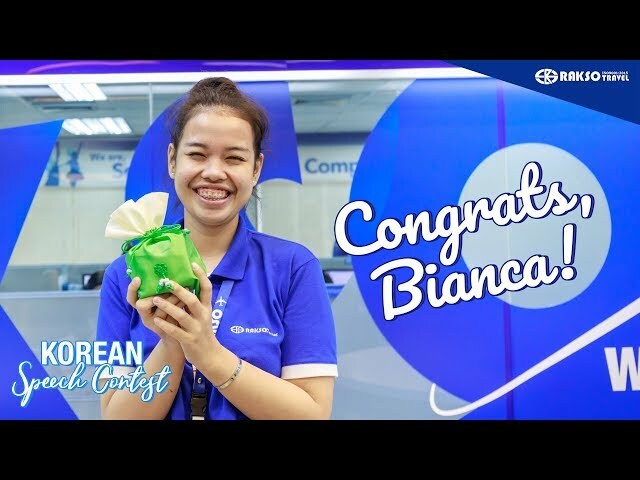 Been thinking of how to get the BEST DEALS ever when shopping in one of the BIGGEST Electronic Retailers in Japan – the BicCamera? 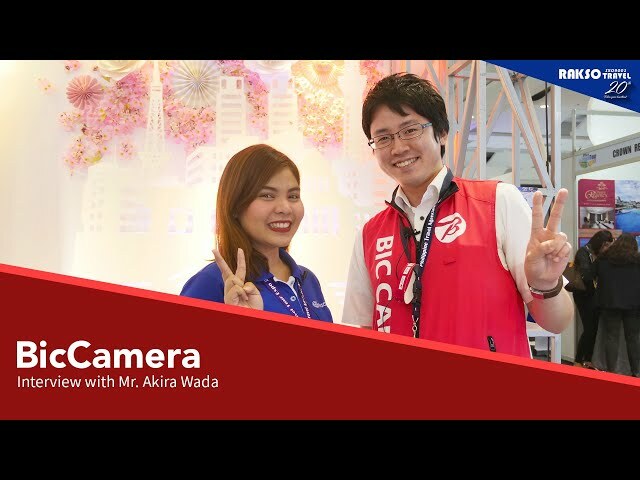 Check this out to and be sure to learn how to get up to 15% DISCOUNT when shopping at any BicCamera Stores in Japan! 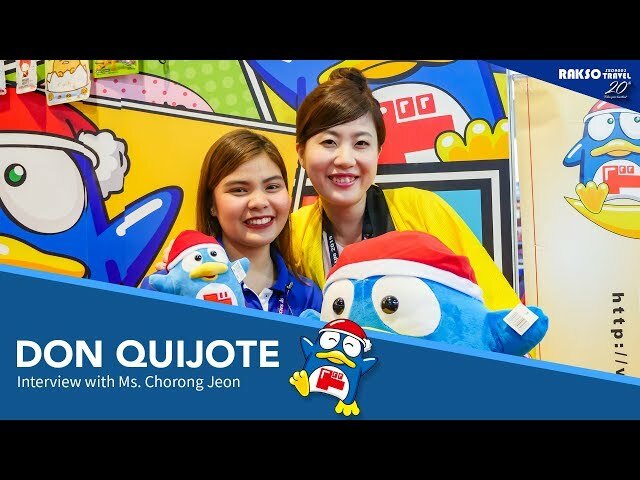 Planning to cross Japan on top of your bucket list and enjoy shopping at Japan’s biggest discount store - Don Quijote? Check this out! Oops, there’s more! 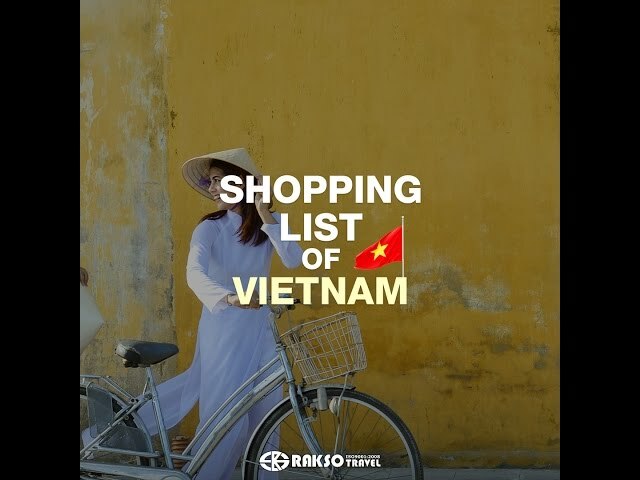 When you book with Rakso Travel, various giveaways will be given on the spot during your shopping, depending on the amount of your purchase. *Terms and conditions apply. Take a peek to one of traveler’s favorite tropical destination worth discovering for El Nido, Palawan – where towering rock formations, clear azure waters, white sand beaches, and stunning lagoons are waiting for you to be explored! Check this out! 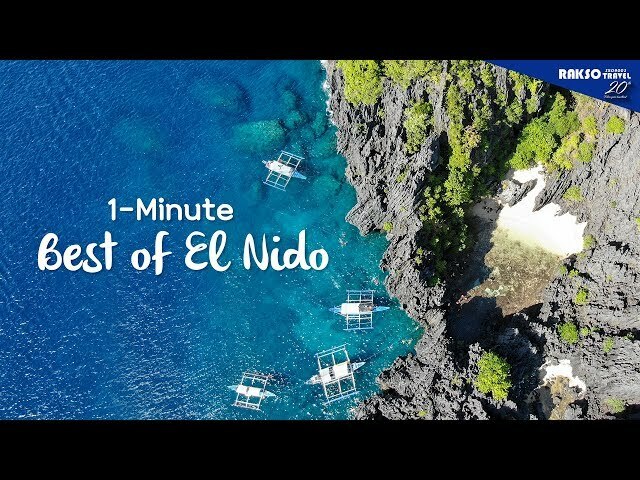 Oops, be sure to watch the full video of our El Nido Adventure to be uploaded soon! 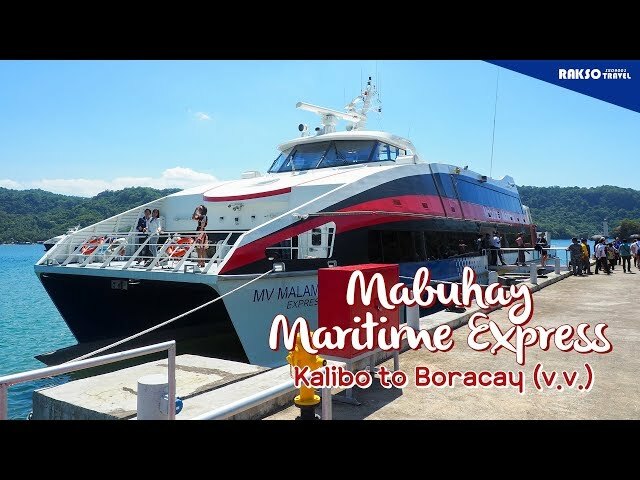 Looking for an awesome island hopping experience? 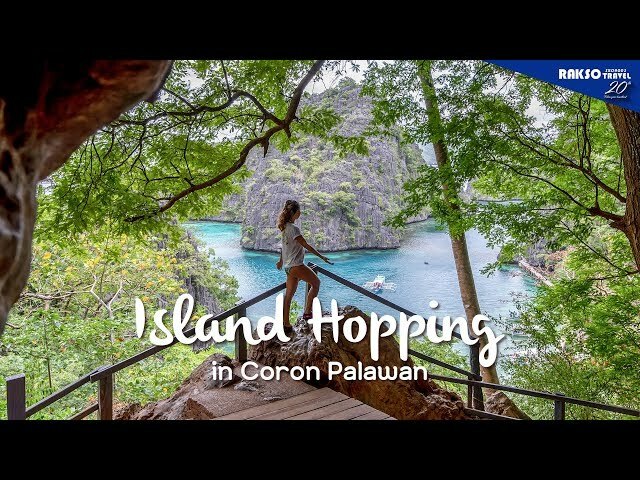 Head to Coron, Palawan now and get ready to be captivated by its panoramic beauty while exploring some of its renowned tourist attractions: Kayangan Lake, Twin Lagoon, Malwawey Coral Garden, Beach 91, and Skeleton Wreck diving site. Watch this! Get ready to experience an extraordinary adventure in the largest water park in the Philippines - Aqua Planet, where intense rides will bring you out of your comfort zone. Dare to try? Watch this! Reaching up to 55 feet, or 17 meters maximum height, experience walking around Japan’s Snow Wall - Tateyama Alpen Route, also known as the “Roof of Japan.” It is considered as one of Japan’s world-class tourist attractions that are definitely a must-try for travelers who are looking for incredible scenic routes and views of the Mount Tateyama & Mount Akazawa-dake. Watch this! 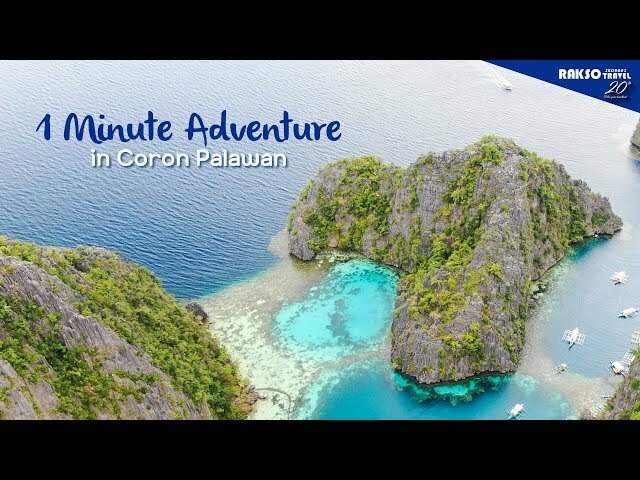 Here’s a quick preview of what's waiting for you in one of the best tourist attractions in the Philippines - Coron. Watch this! Setting off for your next travel adventure anytime soon? 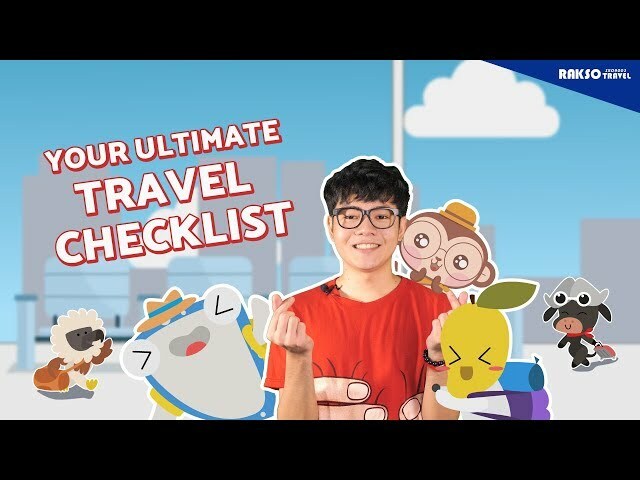 Whoa, Zyon’s right on time to give you the essential list of items to save your time and make the most of your trip. Watch this! To our valued clients and trade partners, Merry Christmas and a Happy New Year! As 2018 draws to close, we want to thank you for your continuous patronage and may we continue to serve as your partner with your valuable trips in 2019. 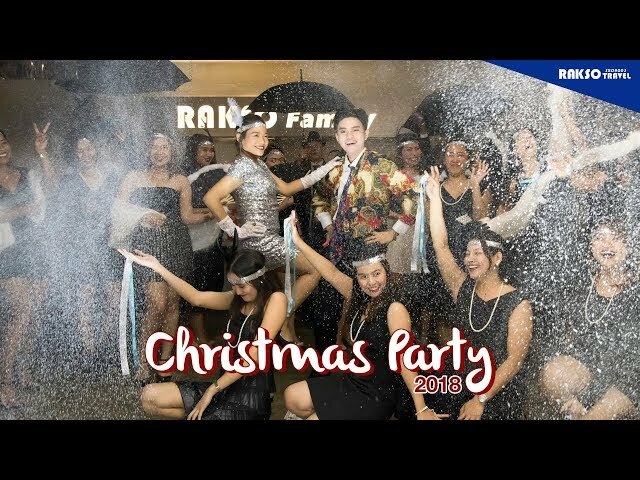 From all of us at Rakso, may the spirit of Christmas be with you and your loved ones. We look forward to traveling more together in 2019. Wishing you lots of love, joy, and happiness! In for an awesome water activity that is perfect for the whole family, friends, and office mates? 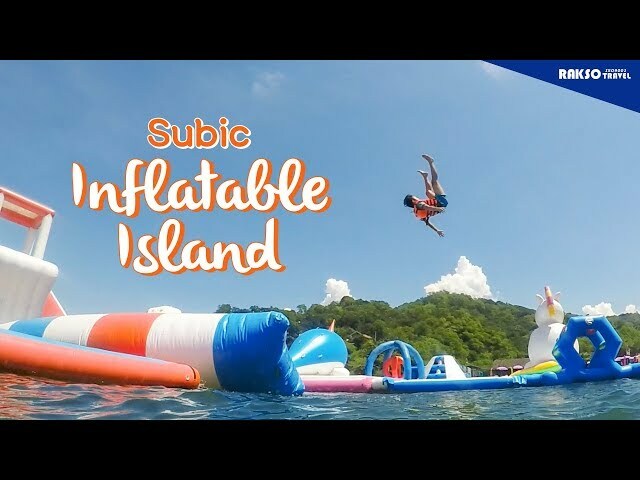 Head over to Zambales now and make flying, tumbling, jumping, and flipping possible in Asia’s Biggest Floating Playground – Subic’s Inflatable Island, only in the Philippines! Watch this! 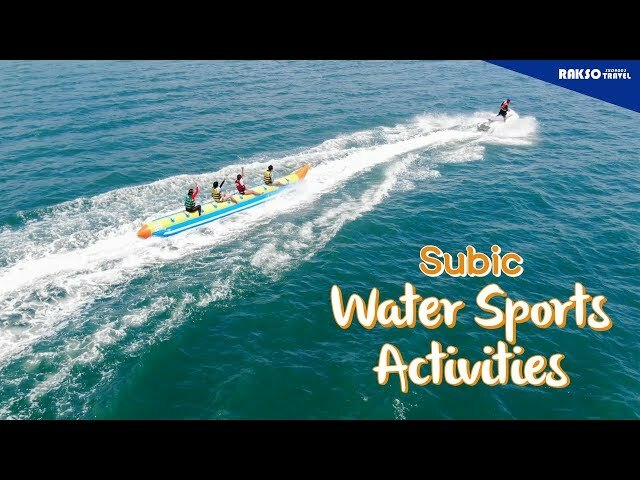 When in Subic, make sure to try jetski, bandwagon, dragon, or banana boat to make the most of your travel! Don’t miss it. Watch this! Worried for a delayed flight, lost baggage, or medical assistance? Good news! 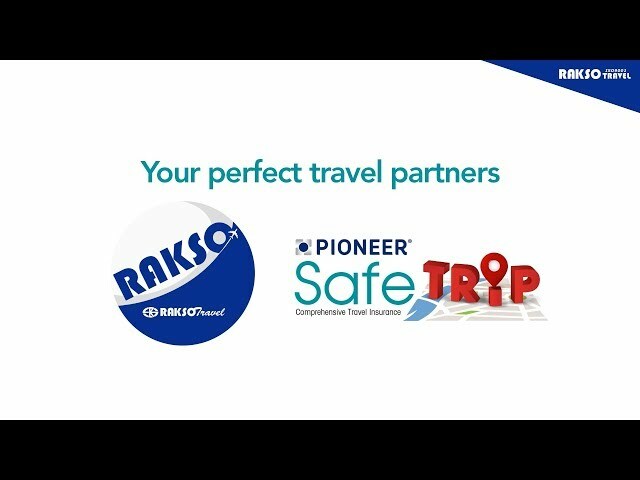 Rakso Travel & Pioneer Safe Trip got you covered. Watch this video and book your travel insurance now! 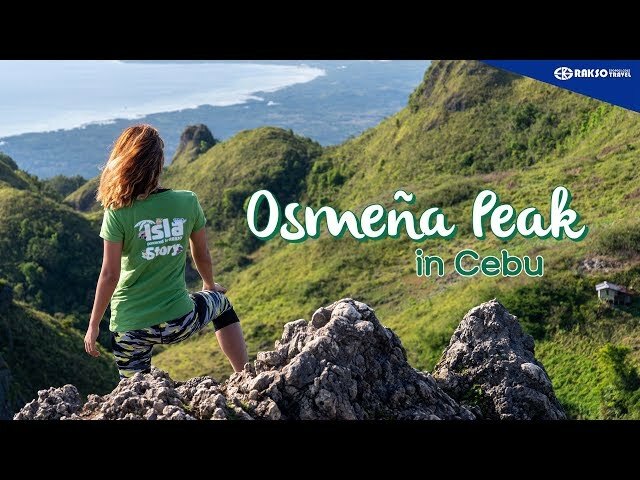 It’s time to grab your hiking gear and reach Osmeña Peak within 20 minutes only! A perfect location to catch the stunning views of Badian Bay, Meadowland and countless pointy hills. Watch this! 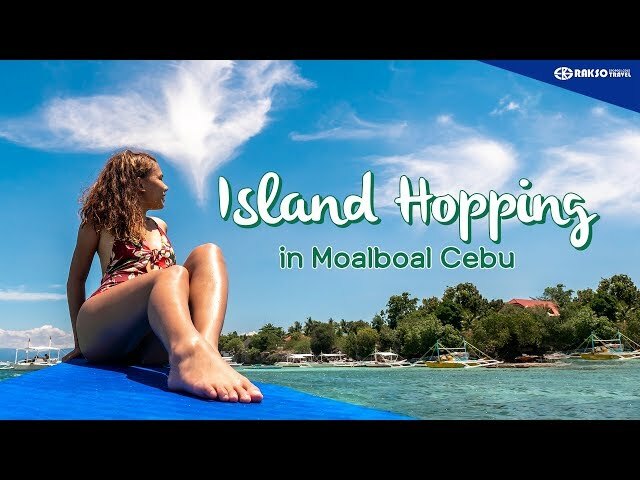 Explore one of Cebu’s top destinations Moalboal – An island best known for its unspoiled beaches and colorful underwater world. This haven is perfect for all snorkeling enthusiast. Watch this! 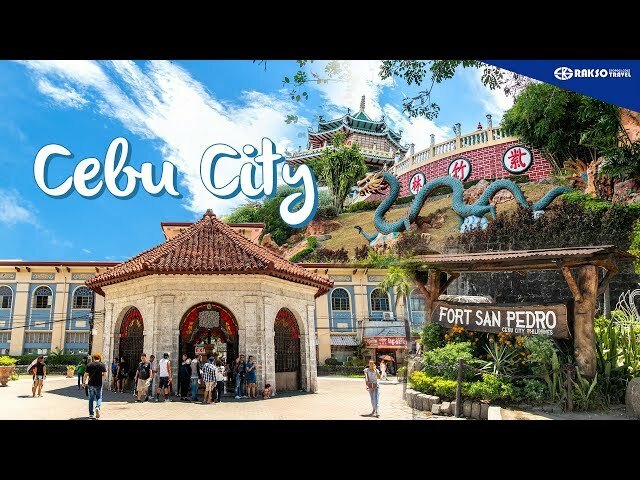 Wandering what to do in Cebu for first-timers? 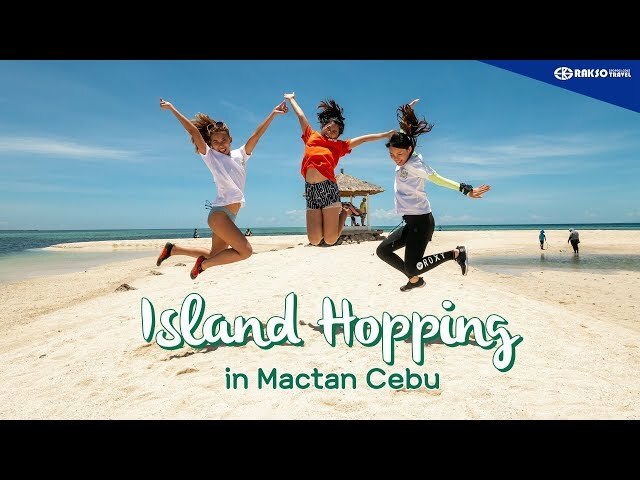 Watch this and find out about the top of the list attractions, history, culture, food, and shopping destinations that Cebu City & Mactan Island have to offer. 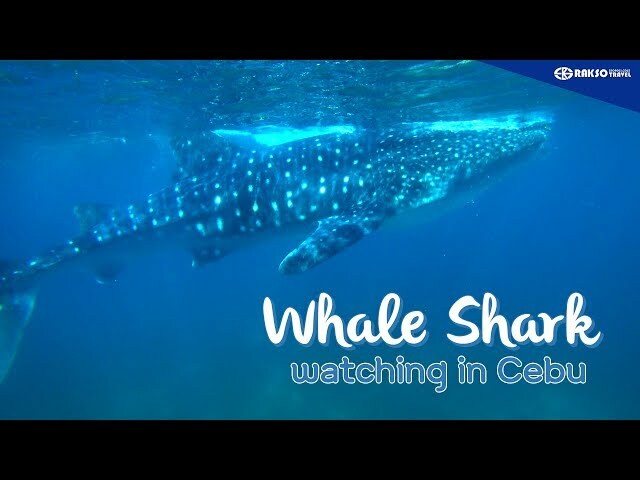 Just 10 km away from the town center, take a ride down to the south and get ready to unleash your adventurous side as you swim with the world’s largest fish - Whale Shark or Butanding, only in Oslob, Cebu! Oops, don’t forget to complete your voyage as you visit Cebu's renowned destinations Tumalog Falls, Baluarte, Cuartel, Boljoon Church, and Carcar Shoe Expo. Watch this! Nothing excites you the most than having a close encounter with the underwater marine life sanctuary of Mactan, Cebu. A perfect spot to jump, plunge, soak and capture a colorful underwater paradise thru Scuba Diving. Watch this! 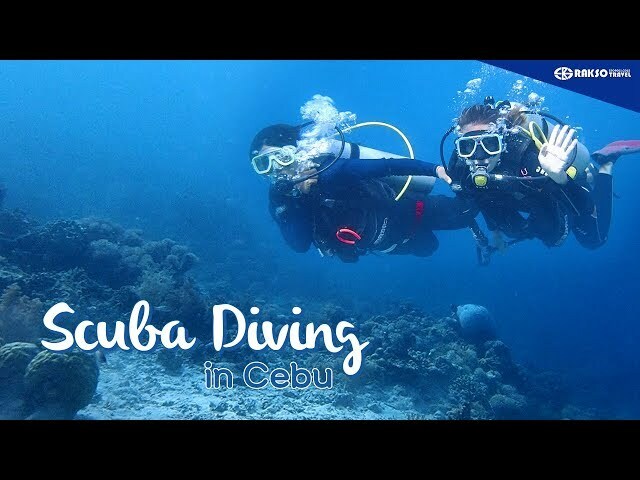 Dive into Cebu’s underwater world and witness the beautiful & marine sanctuary havens of Nalusuan Caohagan and Hilutungan Island. A great choice for snorkeling, diving, and beach bumming spots that brings excitement, relaxation, and real-time exploration. Watch this! Take a plunge in Cebu’s most exciting & famed activity - Canyoneering. 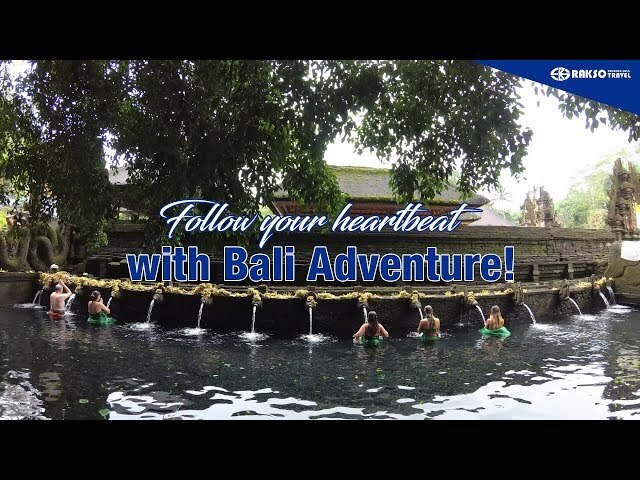 Definitely a must-try experience for an adventure and thrill seeker like you! And don't forget to take a side trip to Kawasan Falls – a perfectly serene place surrounded with amazing nature sceneries. Excited to try? Watch this! Haven't been there? 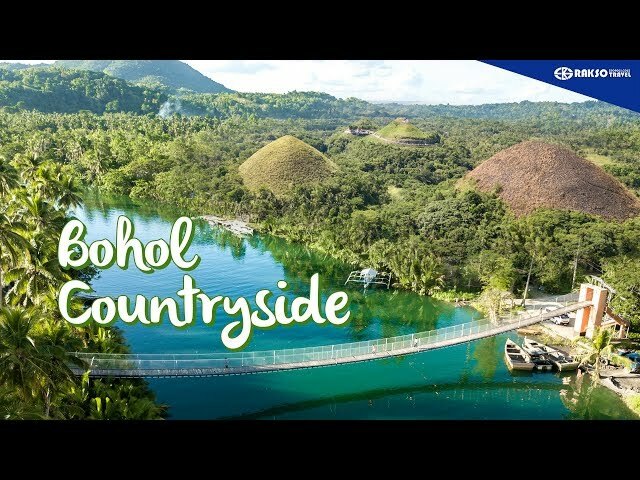 Check this out and you might want to visit and experience RIGHT AWAY the Loboc River Cruise, Baclayon Church, Bilar Man-made Forest and the celebrated Chocolate Hills all over the world. Watch this! 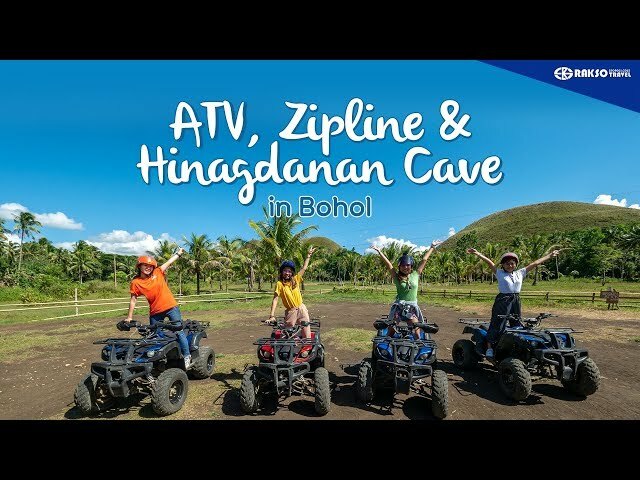 Make the most out of your travel and experience the best of #Bohol’s electrifying activities: ATV, Zipline & and a chance to swim inside Hinagdanan Cave. Watch this! Manage your booking anytime, anywhere? Well, YES! 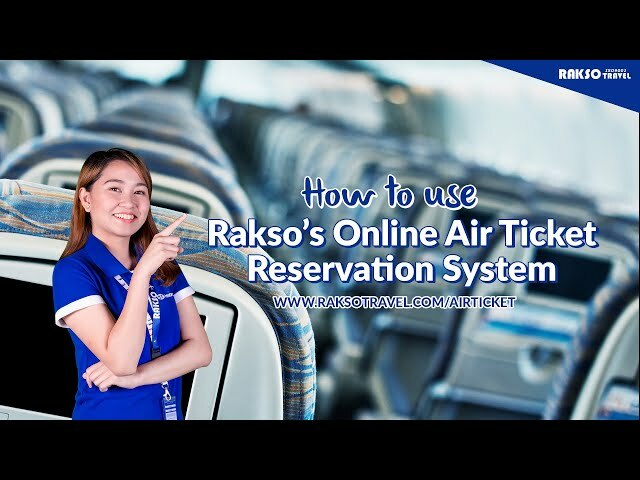 Rakso’s newly launched online air ticket reservation system offers you a simple, user-friendly online booking platform that process and shows the CHEAPEST AVAILABLE AIRFARES REAL TIME. Plus, the website offers MULTIPLE AIRLINES with available flights to your choice of destination. Excited to try? 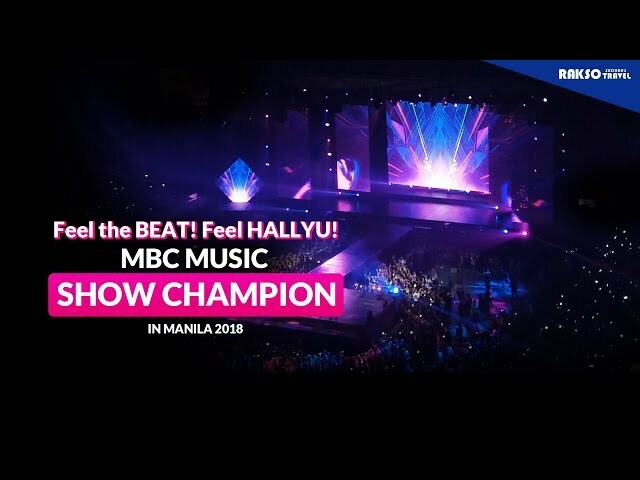 Watch this and start managing your booking now! It’s now or never travelers! Bask in the sand, chase turtles and fishes, or wander around Bohol’s taste of paradise Balicasag Island, Marine Sanctuary, Virgin Island through our best seller tour packages. Watch this! 5 REASONS WHY YOU SHOULD USE ONLINE AIR TICKET RESERVATION SYSTEM! 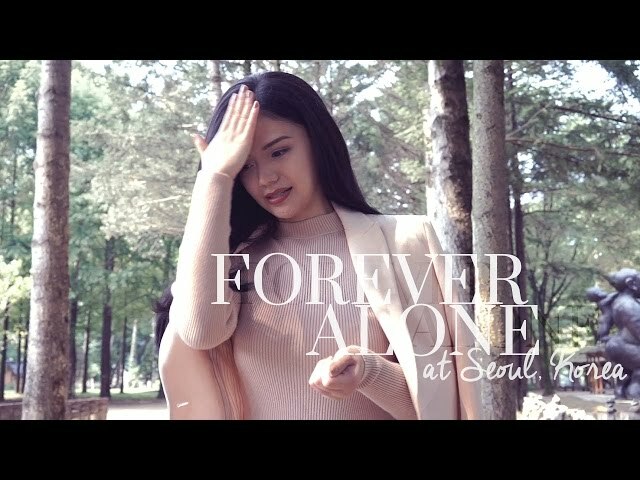 DISCOVER THE BEAUTY OF KOREA THE WAY YOU WANTED! 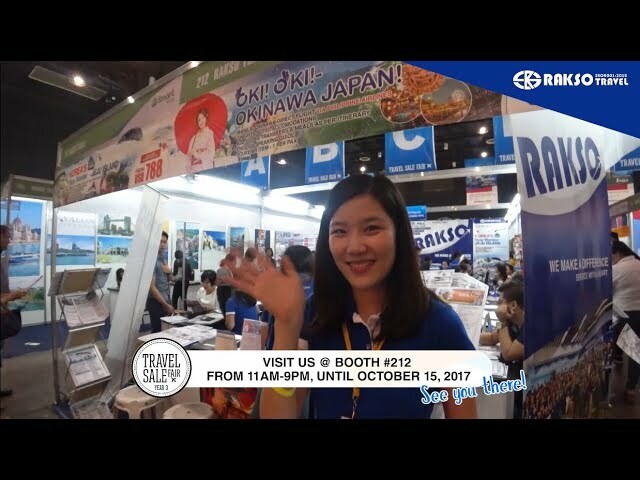 RAKSO TRAVEL 19TH YEAR ANNIVERSARY SALE! 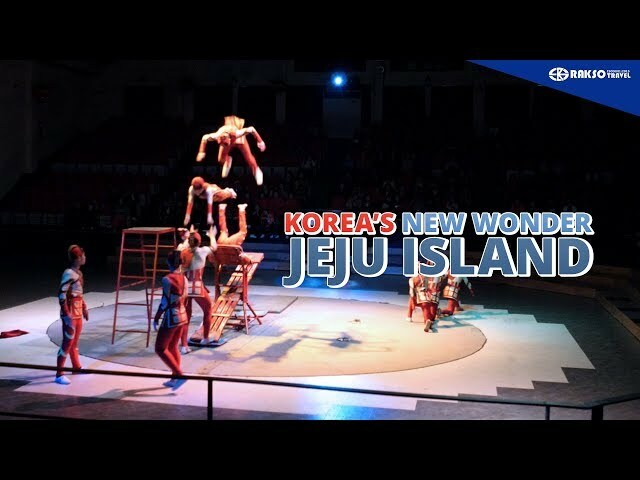 THINGS TO DO IN KOREA! Not all taste buds are created equal. So savor a variety of Korea's mind blowing and gastronomic delight! 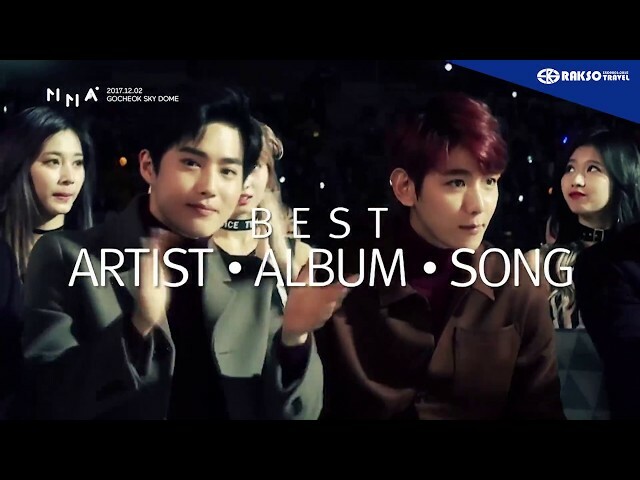 Start your food trip with the top three (3) best Korean street food: (1) TTEOKBOKKI, (2) SUNDAE and (3) ODENG GUK (Korean Fish Cake) and get to experience the amazing flavors of Korea! So book a trip with us now today! 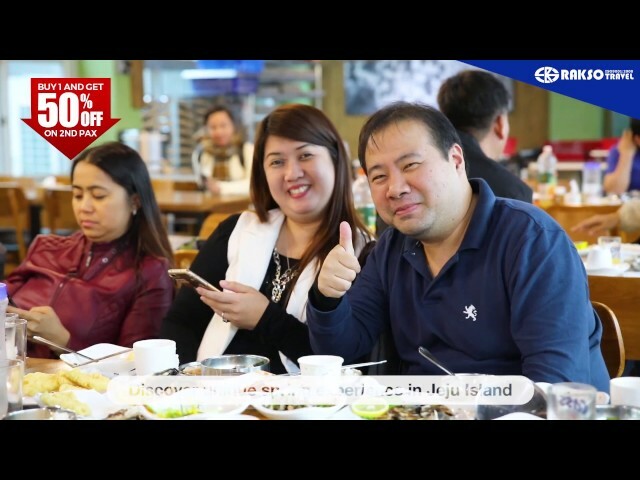 CHEAPEST TOUR PACKAGE TO SEOUL! 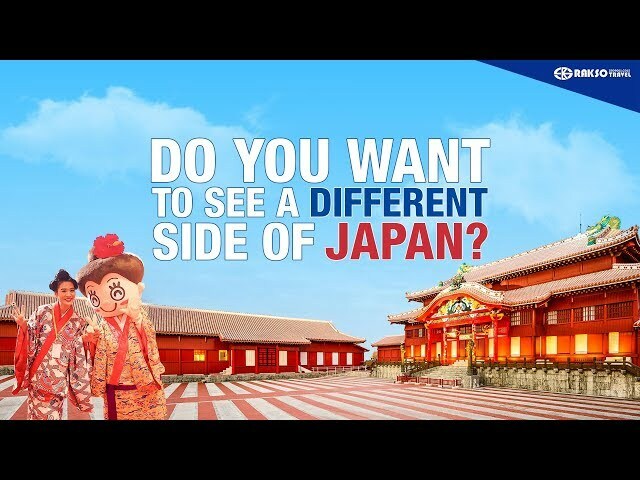 DO YOU WANT TO SEE A DIFFERENT SIDE OF JAPAN? 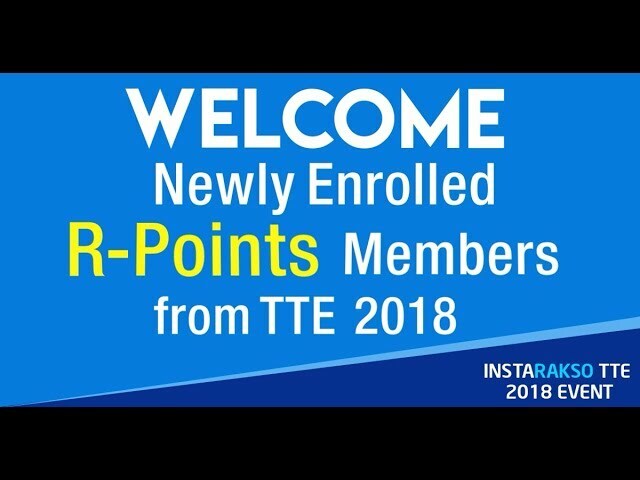 WELCOME NEWLY ENROLLED R-POINTS MEMBERS! 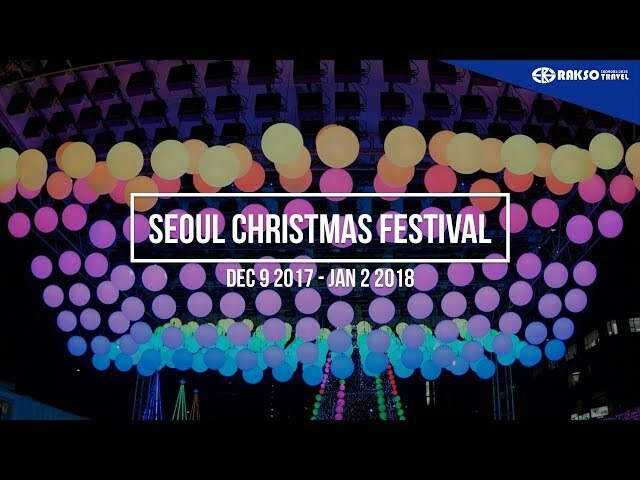 SEOUL CHRISTMAS FESTIVAL 2017 IS HAPPENING NOW! 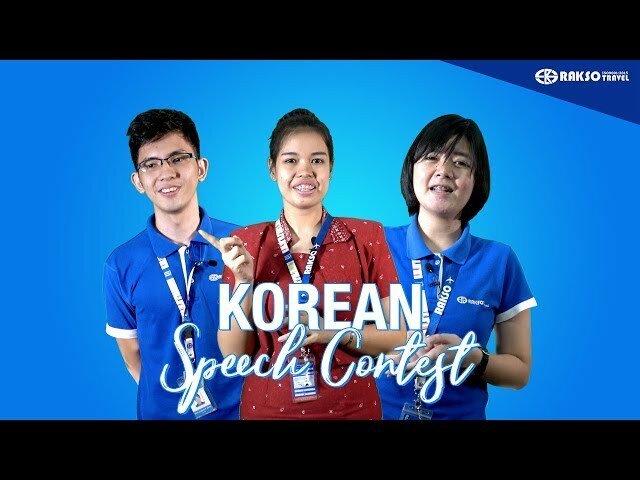 RAKSO TRAVEL KOREAN SPEECH CONTEST - AWARDING OF WINNER! 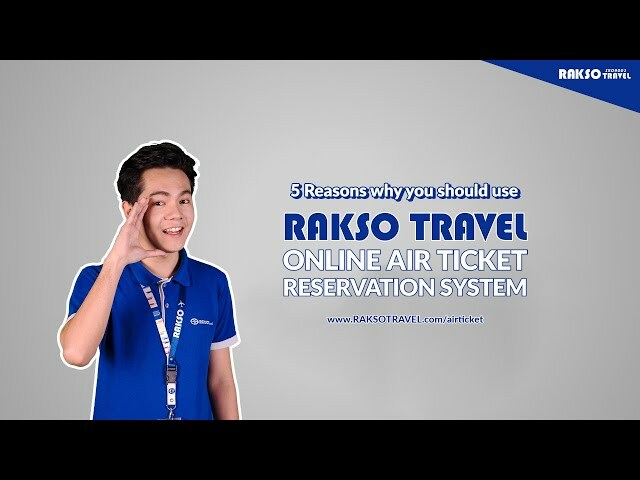 WHAT MAKES RAKSO TRAVEL DIFFERENT? 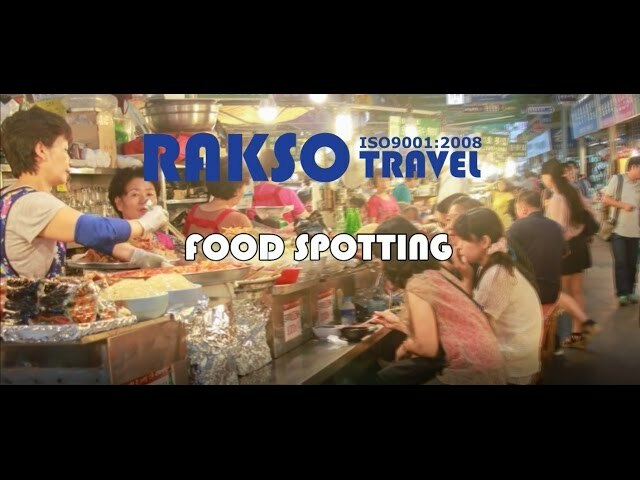 Rakso Travel specializes not only in group incentive tours (GIT), free individual travelers (FIT) and MICE bookings but also customized and corporate incentive tours. 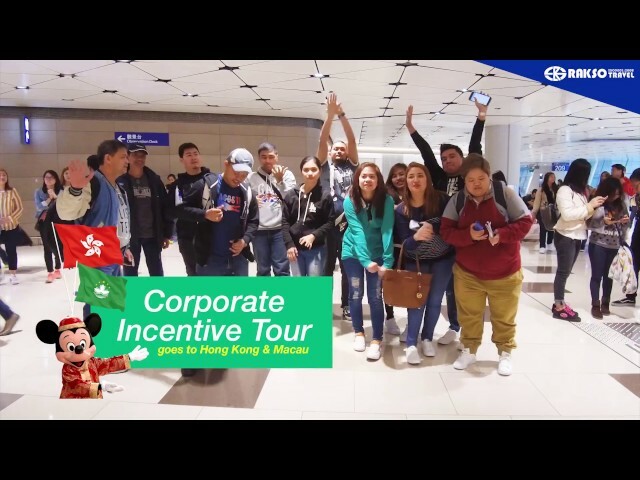 Watch this video of our Corporate Client goes to Taiwan. 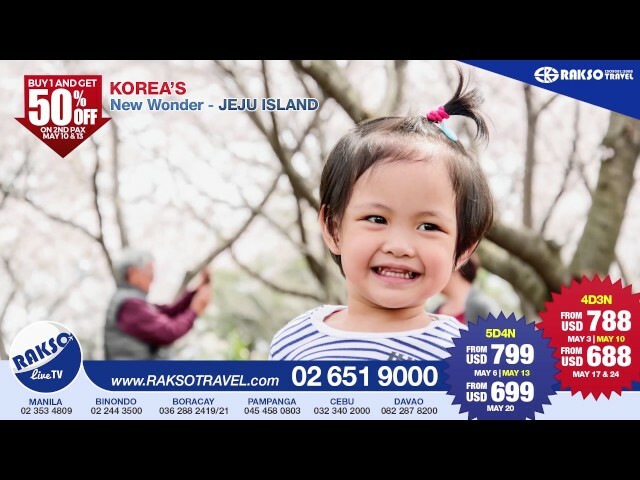 RAKSO TRAVEL SUPER SPECIAL OFFER! BUY 1 & GET 50% OFF ON 2ND PAX! 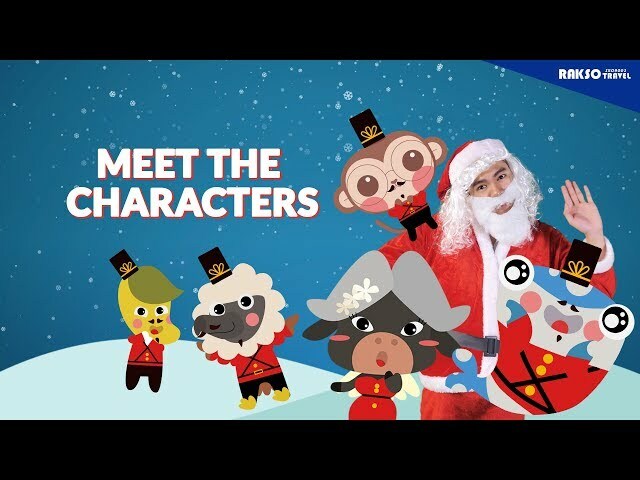 KOREA - BUY 1 AND GET 50% OFF ON 2ND PAX! SUPER SPECIAL OFFER! BUY 1 AND GET 50% OFF ON 2ND PAX! Limited slots available only on selected departure dates. Terms and conditions apply. 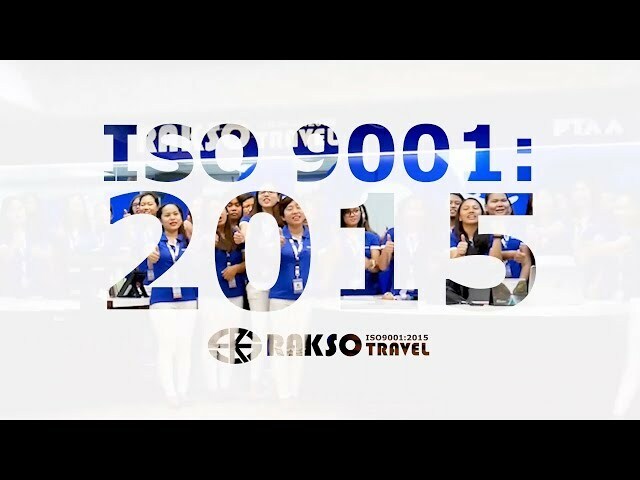 Rakso Travel specializes not only in group incentive tours (GIT), free individual travelers (FIT) and MICE bookings but also customized and corporate incentive tours. 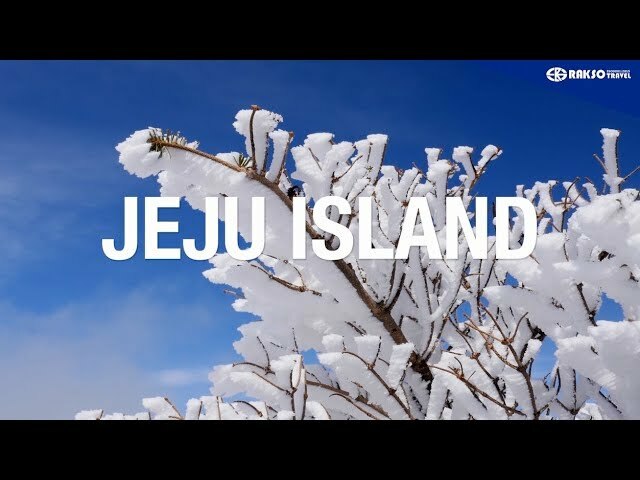 Watch this video of our Corporate Client goes to Jeju Island, South Korea. 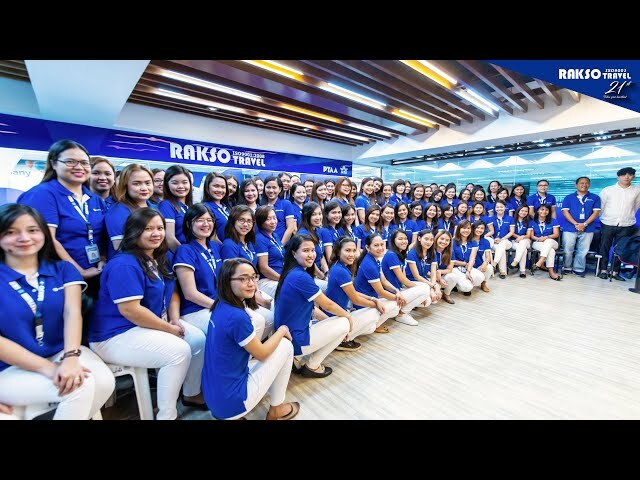 Rakso Travel specializes not only in group incentive tours (GIT), free individual travelers (FIT) and MICE bookings but also customized and corporate incentive tours. 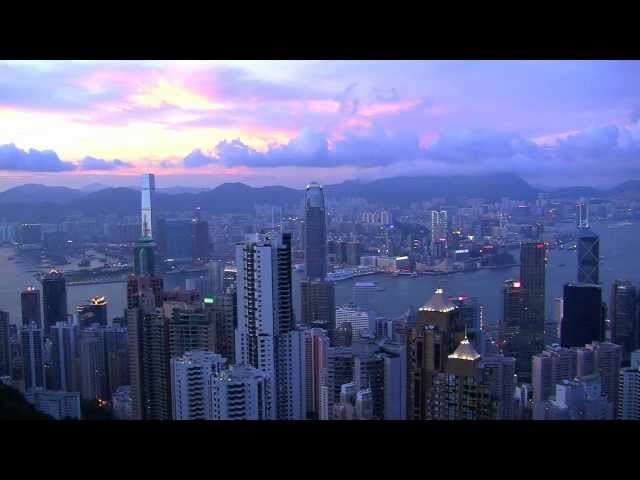 Watch this video of our Corporate Client goes to Hong Kong & Macau. It's One island that will amaze you with its natural, cultural, and historic attractions. Jeju Island got it all. Describing it is not enough. You've got to see with your own eyes its captivating beauty as one of New 7 Wonders of Nature. Heal your mind and body, pursue a healthy and higher quality life. Experience Joseon Porcelain's complete, beautiful, sophisticated, natural, and details that represents true Asian beauty. Korea Medical Tourism heals with affection. Would you like to hear our story? Experience Hanbok, a traditional attire of the Korean people. The core of hanbok is its graceful shape and vibrant colors, which have had a major impact on the modern fashion industry. Learn more about this attire as well as the culture and traditions of Korea. Book your travel now. 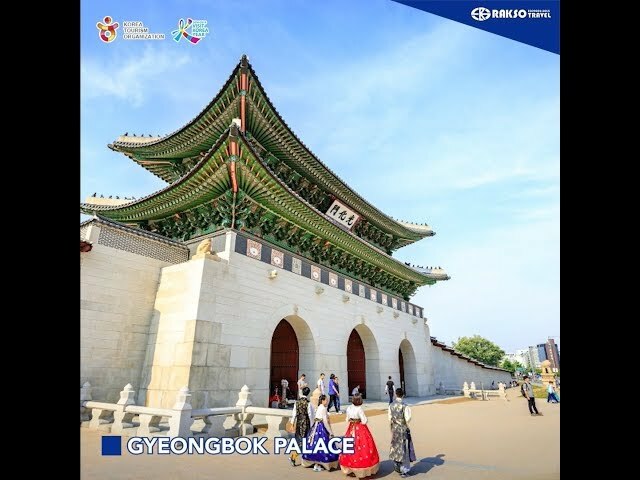 Experience timeless tradition, great shopping places and delicious delicacies of Seoul City, a sprawling metropolis where hyper-modern skyscrapers, high-tech subways, and pop culture meet Buddhist temples, palaces, and street markets. Haven't been to Hokkaido? This is definitely a must-go! Check out how to enjoy Hokkaido in spring for your next trip to Japan. EARLY BIRD PROMOTION, $20 OFF! 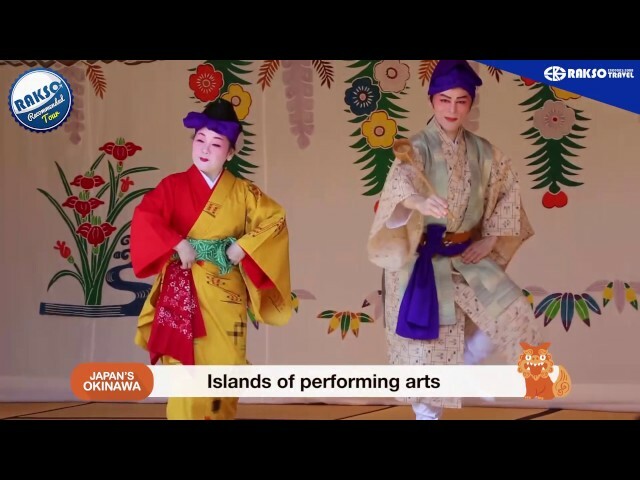 Experience Okinawa, one of Japan’s prefectures. Aside from having been known as the island of performing arts, it is also famous in preserving a unique history & culture, traditional entertainment, delicious local cuisines, white sand beaches, crystal blue sea, perfect diving & snorkeling sites, and a holiday resort area for tourist who came to visit this place. 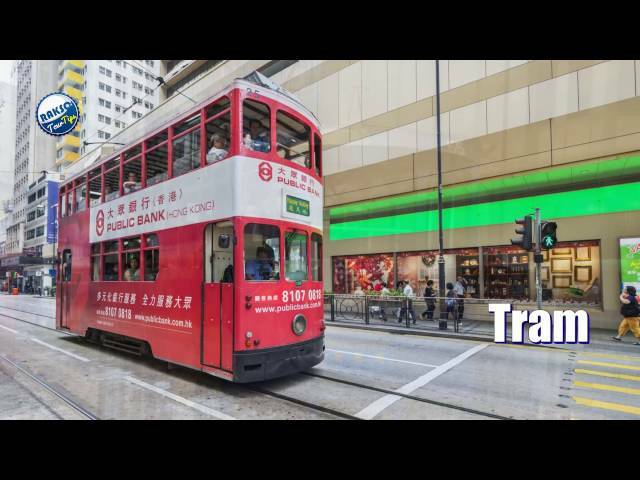 [TIPS] GETTING AROUND HONG KONG Explore the beauty, charm, and sweet city of Hong Kong in many different ways, whether by bus, tram, ferry, rail, or taxi. This city is also well known for its expansive skyline, deep natural harbor, famous theme parks and much more. What are you waiting for? Book your travel now! Related tour packages: http://www.raksotravel.com/destination/default.aspx?c=9001 Visit www.raksotravel.com for more details. 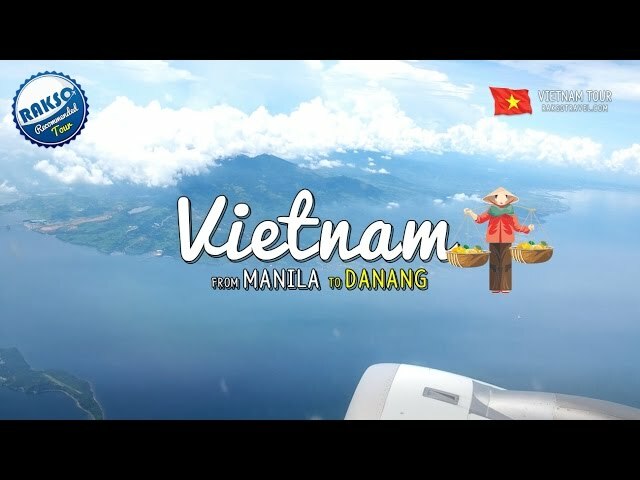 Thinking of what to buy in VIETNAM apart from discovering its culture, natural landscapes, history, stunning tourist destinations, and authentic gastronomy. Enjoy your shopping galore! Book your travel now! What are you waiting for? 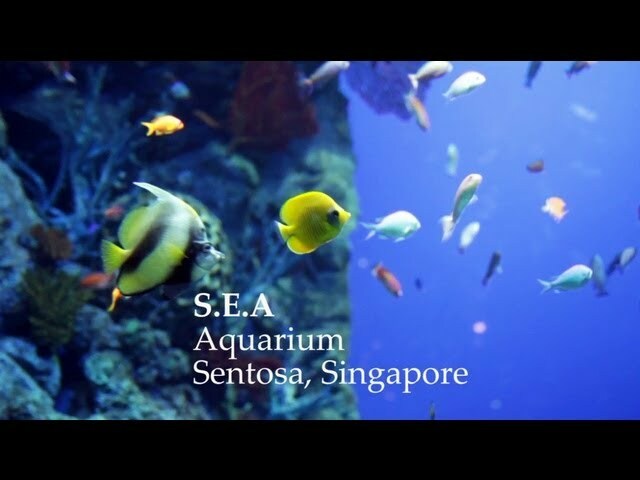 Come and visit one of the largest aquarium in the world with more than 800 species of marine creatures. 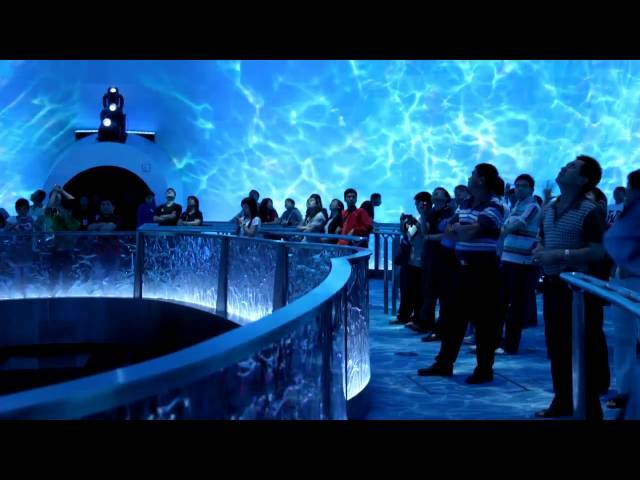 Step into the aquarium and be blown away by the breath-taking nature of the ocean that is home to more than 100,000 inhabitants. With spellbinding Luminarie light sculptures specially constructed and flown in from Italy, an impressive two-century old Spiegeltent, a European-style Festive Market, Gardens by the Bay redefined visitors’ experience of celebrating the festive holiday in the tropics. 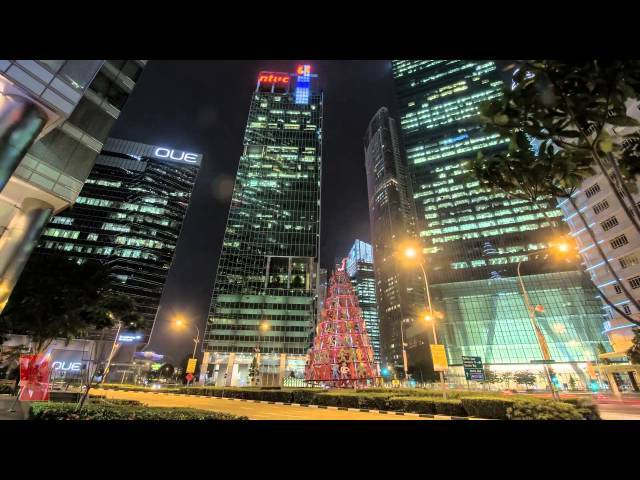 Have you ever wondered what it’s like to be in TAIWAN? Be mystified with this country as you see the transition of life and nature from the great cityscape to the extremely peaceful countryside. 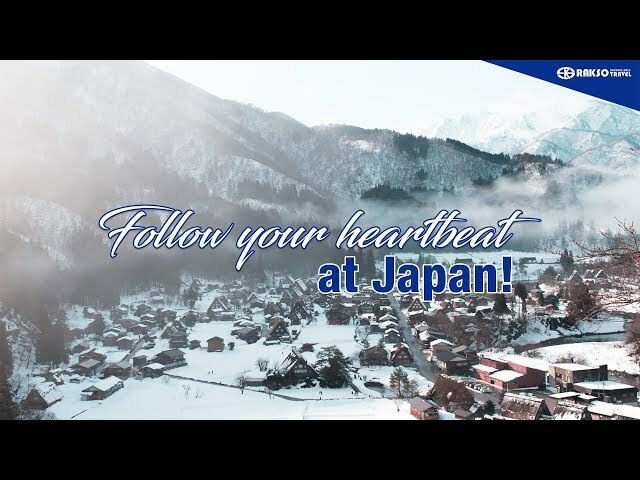 Fly over to Japan and enjoy skiing over the cold mountain snow! As Japan offers some of the most amazing skiing and snowboarding in the world because its excellent powder conditions, varied & challenging terrain, literally hundreds of resorts and natural 'onsen' hot springs to soak in after a day on the slopes. Bloom with the season and experience the highlights of Tokyo Japan, including foods, cultures, and wonderland. Experience Tokyo as one of the 47 prefectures of Japan. The center of the Greater Tokyo Area, and the most populous metropolitan area in the world. It is the seat of the Emperor of Japan and the Japanese government. Take a break and gather some strength in Korea's peaceful and beautiful Cities. A sovereign state in East Asia, constituting the southern part of the Korean Peninsula. The name Korea is derived from the Kingdom of Goryeo, also spelled as Koryŏ. 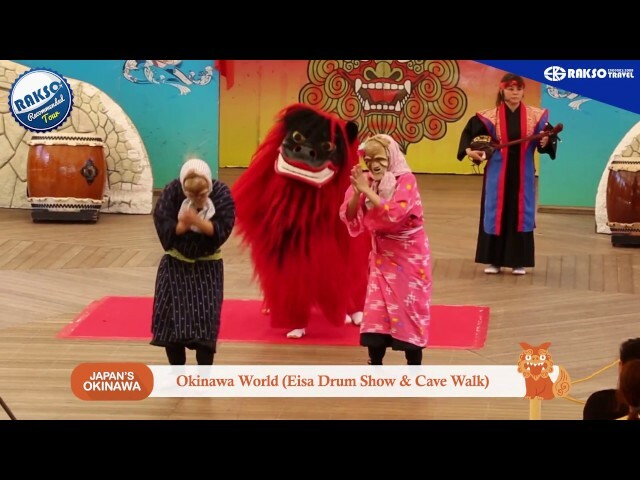 See the magic that awaits you in Japan’s international showcase of different places, breathtaking sceneries, unbelievable waves of flowers, and fun parks! Escape into fantasy by flying to Japan! Common and have a unique opportunity to walk in the rain-forest canopy which houses an abundance of birds, plants, micro fauna and mammals, making up one of the world’s richest and most diverse ecosystems. And have some time to experience their stunning beaches, recreational park, and learn from its cultures. But of course, don't miss their very own Brunei Darussalam. Are you a Nature lover person? Or not? 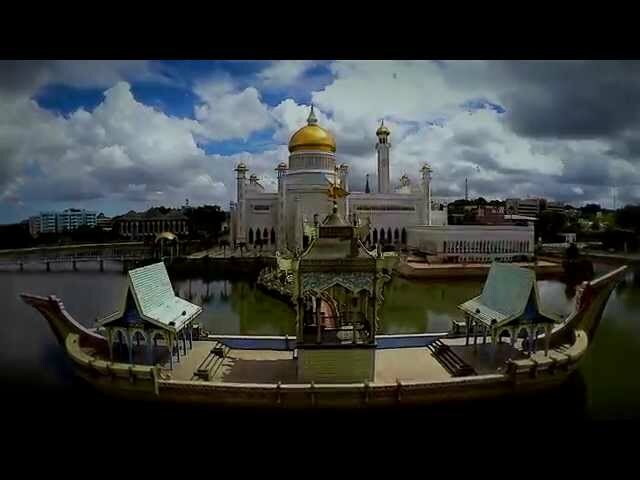 Well, whatever adventure or expedition you want, you will definitely be spoiled in Brunei. With pristine rain-forests, unspoiled coral reefs, mangrove-covered islands, white sand beaches and accessible nature reserves offer visitors a dazzling array of ecotourism options. Visit Taipei. A fine way to capture a great satisfaction of the unique city that is really fit for your incredible vacation. It is the capital city and a special municipality of Taiwan. The political, economic, and cultural center of Taiwan. 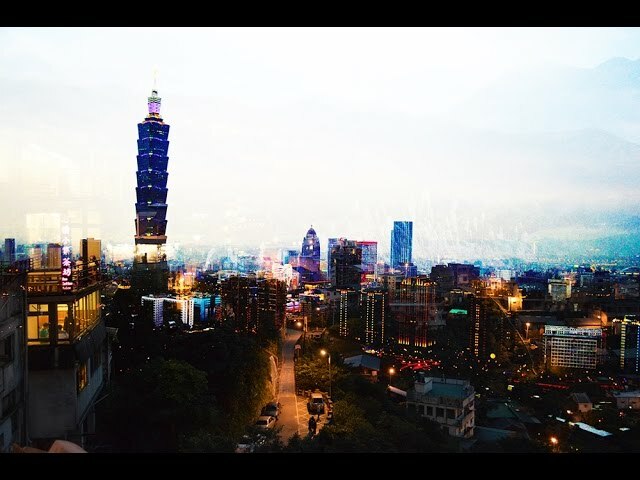 Considered to be a global city, Taipei is part of a major high-tech industrial area. Japan is a country far too diverse to be singular description. 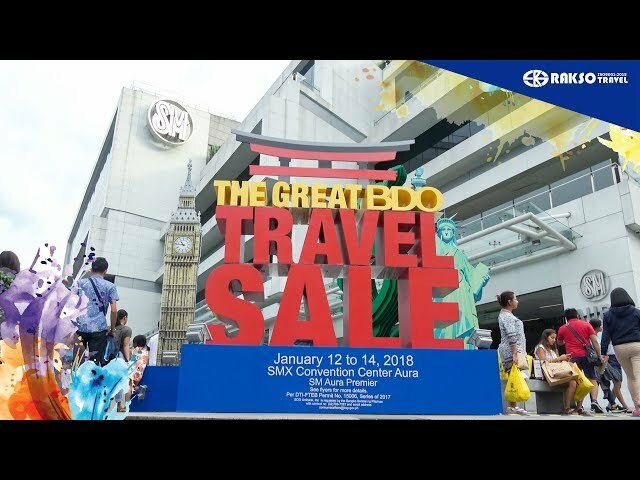 Open your world to new wonders and have an awesome escapade to this country as this video will showcase everything about Japan. from its tourist destination, culture, tradition, foods, work of the arts, activities, and anime stuffs. The ultimate all-in-one place you can go to? That’s definitely HONG KONG. With its wide array of variety, you will definitely want to keep coming back. 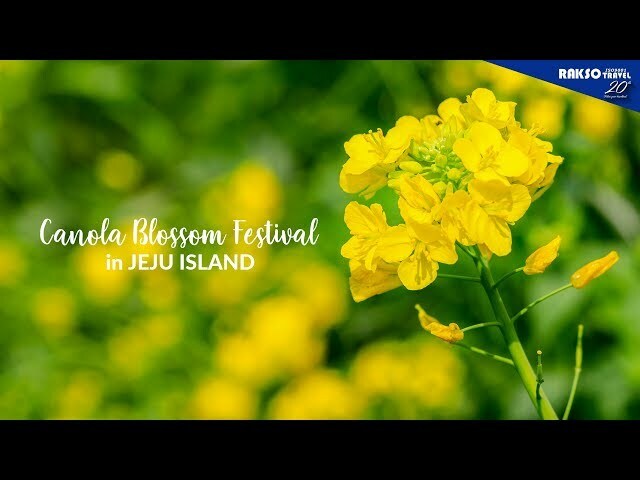 You can never get enough of Jeju Island! 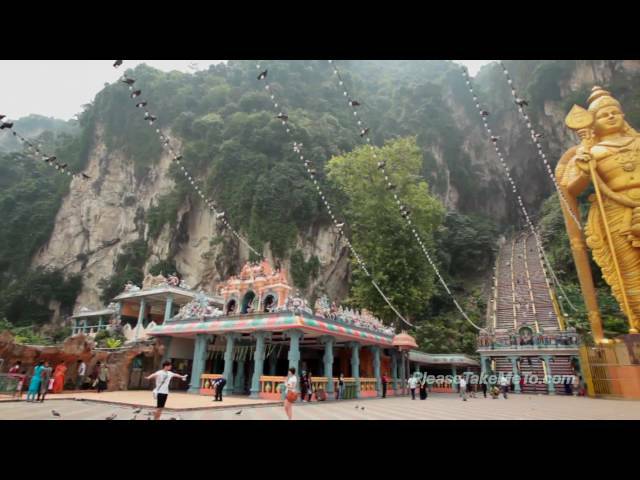 Watch this video to find out why it’s definitely worth your time and money to travel to this beautiful country. 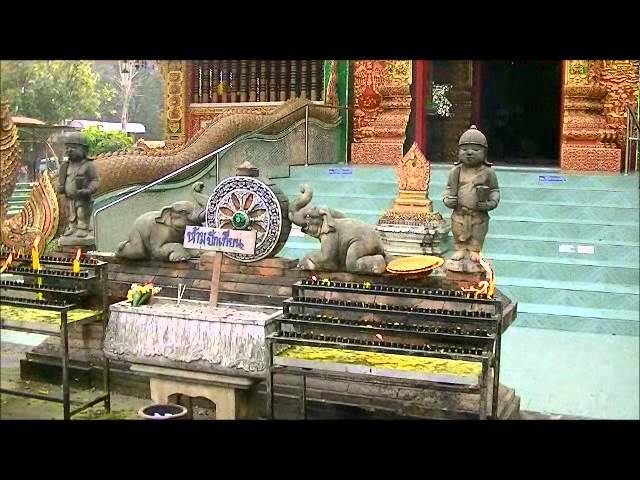 A home to hundreds of elaborate temples, including 14th-century Wat Phra Singh and 15th-century Wat Chedi Luang, adorned with carved serpents. It is a city in mountainous northern Thailand that dates back to the 1200s. Its Old City area is still retains vestiges of walls and moats from its history as a cultural and religious center. A wonderful place to live or to stay for a vacation. 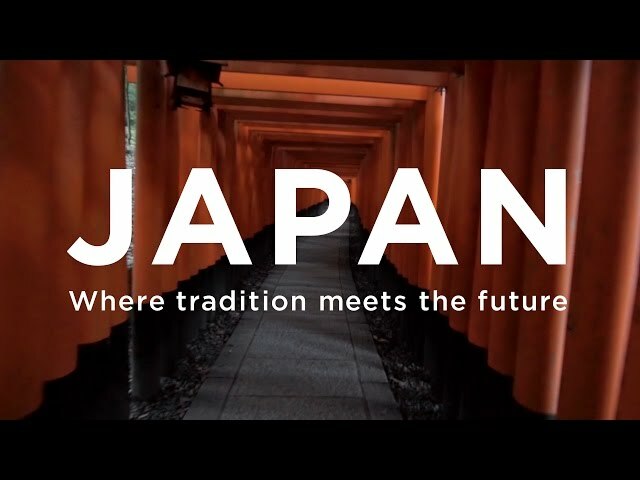 Fullfill your dream to be in Japan while enjoying the arts, culture and technology. Be here. Visit this Nation as it is rich in diversities, values, cultures, and traditions that up to now, is given importance and valued by Malaysians. A country that is truly a racial melting pot where Malay, Indian, Chinese, and smaller ethnic groups, lived together in respectful harmony. Full your memories and tummy as Brunei offers you it's delicious delicacies. Be satisfied by eating Brunei delicacies as it is often spicy, and are commonly eaten with either rice or noodles. Beef rendang, nasi lemak and puteri nanas, are popular foods in Brunei. Enjoy, explore, and stay in a place where happiness can be made in every way because Vietnam has a plethora of festivals based on the lunar calendar, the most important being the Tết New Year celebration. Traditional Vietnamese weddings remain widely popular, and are often celebrated by expatriate Vietnamese in Western countries. Leave your depression. 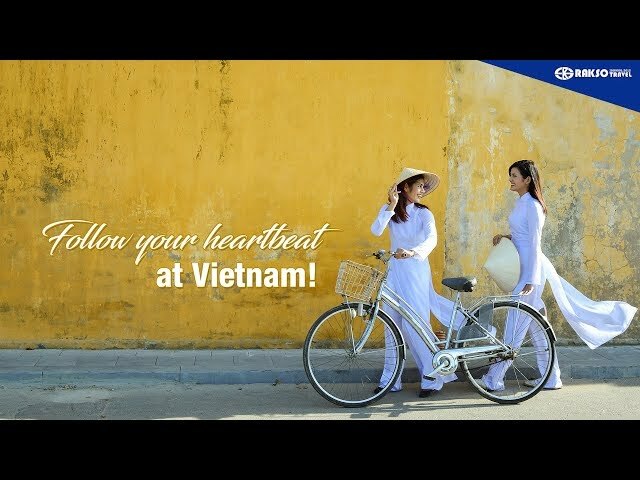 Lift your passion and love this nation as Vietnam offers you their well-known attractions and destinations. The name Vietnam translates as "Southern Viet" (synonymous with the much older term Nam Viet); it was first officially adopted in 1802 by Emperor Gia Long, and was adopted again in 1945 with the founding of the Democratic Republic of Vietnam under Ho Chi Minh. Don't just look and listen. 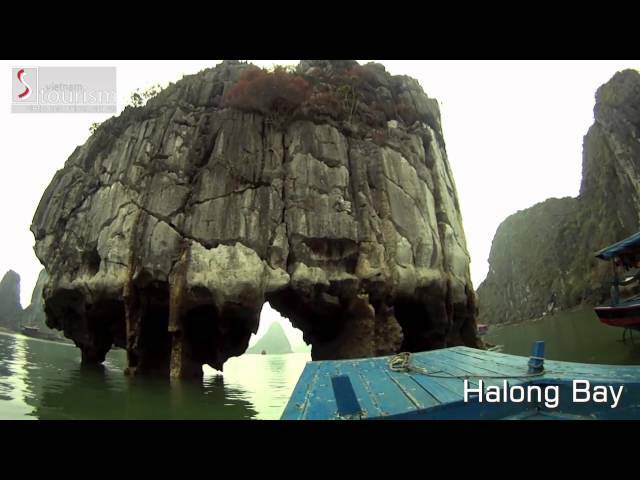 Experience the sophisticated beauty of Vietnam. It is in the easternmost country on the Indochina Peninsula in Southeast Asia. With an estimated 90.5 million inhabitants as of 2014, it is the world's 13th-most-populous country, and the eighth-most-populous Asian country. Enjoy the Island of Phuket. 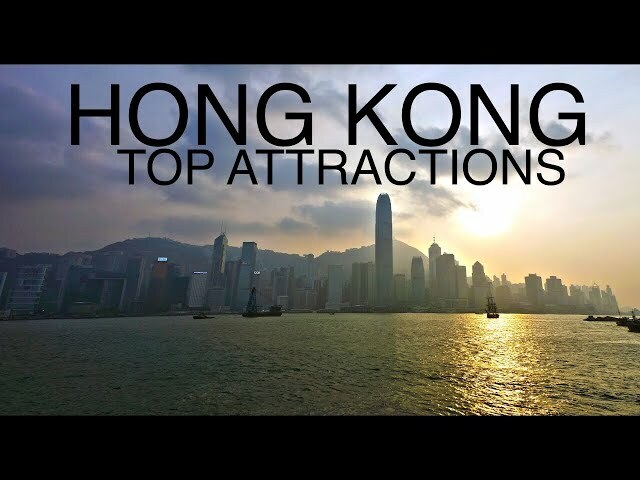 Its dazzling exhibits, tourist market, bands, and many more. It is the country's largest island, and another 32 smaller islands off its coast. It lies off the west coast of Thailand in the Andaman Sea. Phuket Island is connected by bridge to Phang Nga Province to the north. The next nearest province is Krabi, to the east across Phang Nga Bay. A great and convenient place to go on a holiday, summer, or vacation day. It is a city in Thailand, a beach resort popular with tourists and expatriates. It is a self-governing municipal area which covers the whole tambon Nong Prue and Na Kluea and parts of Huai Yai and Nong Pla Lai. Chose your own Island. 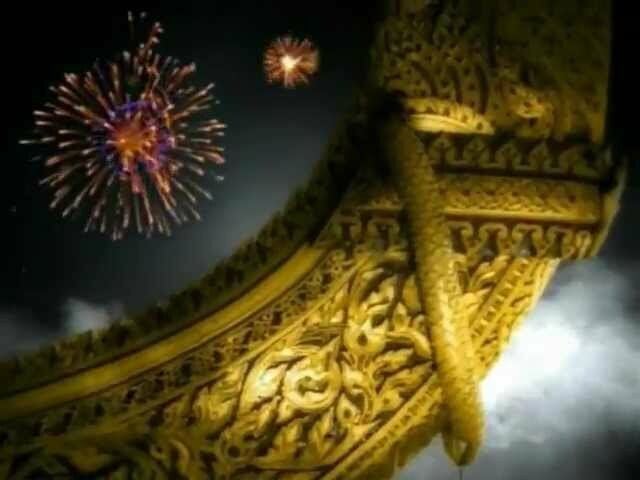 But do not forget to choose Thailand. Be here to sleep and enjoy the texture of the sand. See a country as the centre of the Indochina peninsula in Southeast Asia. 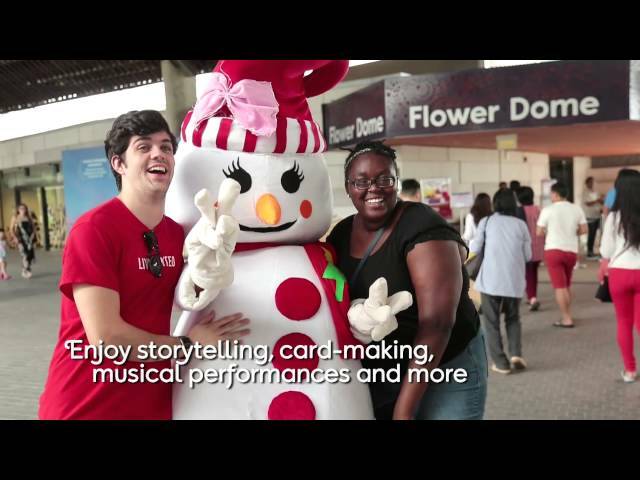 Bloom with Taiwan's extra-ordinary features and attractions. And see what its like to be in a sovereign state in East Asia. Experience Taiwan any time you want. Searching for a counting pleasures? 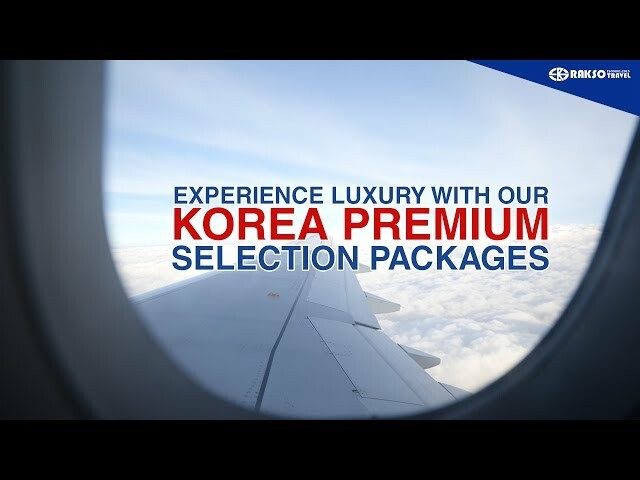 Try Korea and spark with its stunning destination. Visit and explore. Clear up your mind and enjoy. And experience the East Asia's highest ranked developed country in the Human Development Index. Be inspired by the showcase of beautiful places and events in Singapore. It is also one of the world's major commercial hubs, with the fourth-biggest financial centre and one of the five busiest ports. 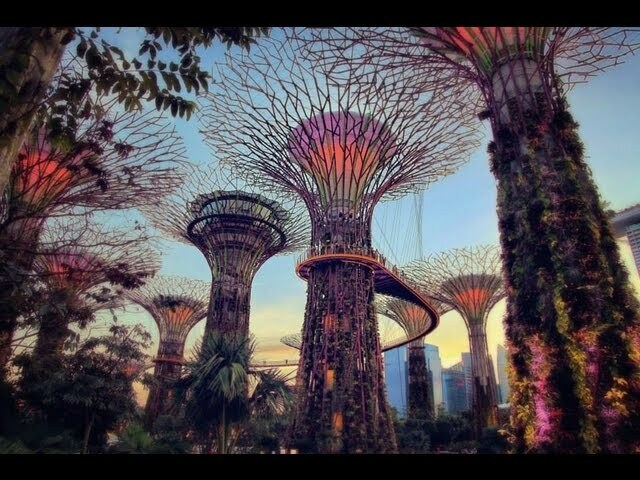 Singapore's sceneries-A breeze to explore that will catch your love, appreciation, and passion. A modern city-state and island country in Southeast Asia. It lies off the southern tip of the Malay Peninsula and is 137 kilometres (85 mi) north of the equator. Live the way you wanted to be. Because Singapore has an exquisite taste of passion and beauty. A modern city-state and island country in Southeast Asia. It lies off the southern tip of the Malay Peninsula and is 137 kilometres (85 mi) north of the equator. Select and don't predict how prepossessing this City is. It is located along the northwest coast of Borneo facing the South China Sea. It is a major fishing destination and a popular gateway for travellers visiting Sabah and Borneo. Be surprise as you see the vibrant forest, refreshing rovers, and naturalist's paradise in Langkawi Island. It is officially known as Langkawi the Jewel of Kedah. An archipelago of 104 islands in the Andaman Sea. Enter into the world of creation. 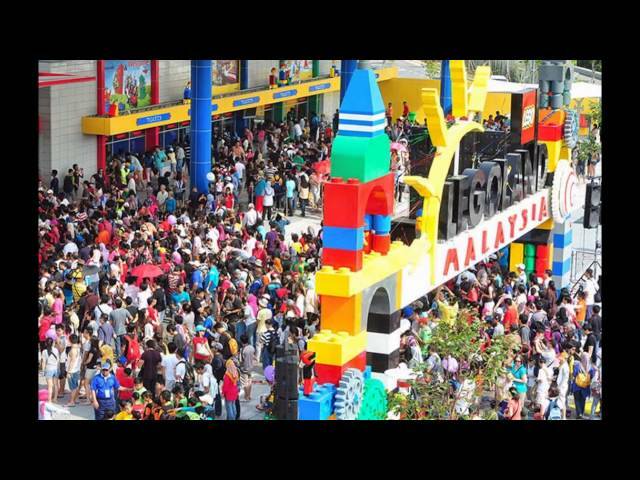 The Malaysian's first international theme park and first Lego land theme park in Asia.It is the centrepiece of a 5,500,000 sq ft (510,000 m2) integrated complex in the Nusa Cemerlang industrial park, within the Iskandar Malaysia economic region, consisting of a lifestyle retail centre, offices, hotels, service apartments and residential units. So much more for problems and stress. Travel and enjoy Macau's' famous places. One of the two Special Administrative Regions of the People's Republic of China, the other being Hong Kong. Want to know how Macau became one of the world's richest cities? It's your time to find out. The Dragon’s Treasure Macau also known as ‘the Bubble Show’ is situated in a specially built theatre in the complex City of Dreams on the coastal strip. This attraction is a must-see when you’re planning to visit Macau. Take a shot to the prefecture's best known tourist attraction. 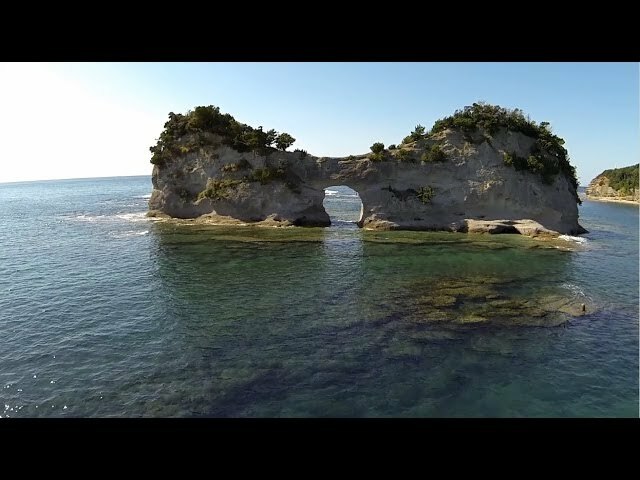 Try and visit Shirahama, Wakayama in Japan. 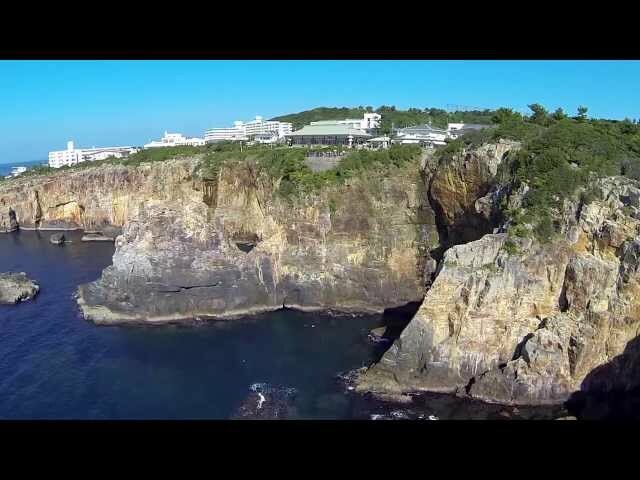 A resort town on the south coast of Wakayama Prefecture. Its beaches are white sand, imported from Australia. Shirahama is known for its hot springs. During the summer, there are fireworks every night on the beach. 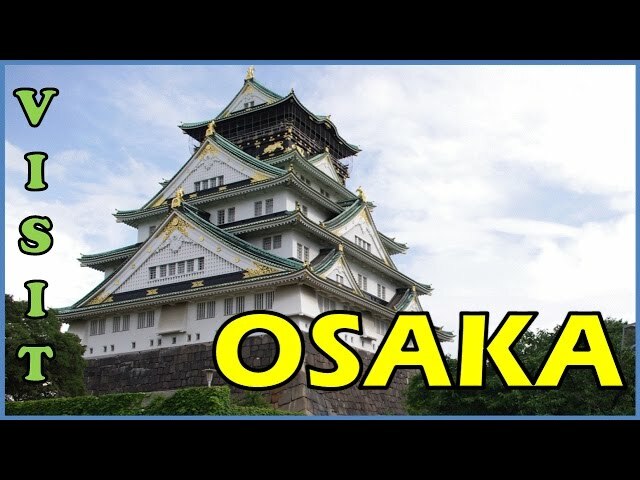 Witness and learned how Osaka became the "nation's kitchen" that served as a center for the rice trade during the Edo period. It is also the largest component of the Keihanshin Metropolitan Area, the second largest metropolitan area in Japan and among the largest in the world. Jakarta, Indonesia. A vibrant community that cherish and enjoy life to its most interesting way. The capital and largest city of Indonesia, and one of the most populous urban agglomerations in the world. Let the paradise captures your smile. For Indonesia is just only a couple of miles and tourism is now the largest single industry in terms of income, and as a result, Bali is one of Indonesia's wealthiest regions. A place that has been waiting for you even before. An enthusiastic texture of the sand and its captivating culture. A part of the Coral Triangle, the area with the highest biodiversity of marine species. Don't worry about trouble. Because Indian's are truly an approachable people. Its nationality consists of many regional ethno-linguistic groups, reflecting the rich and complex history of India. 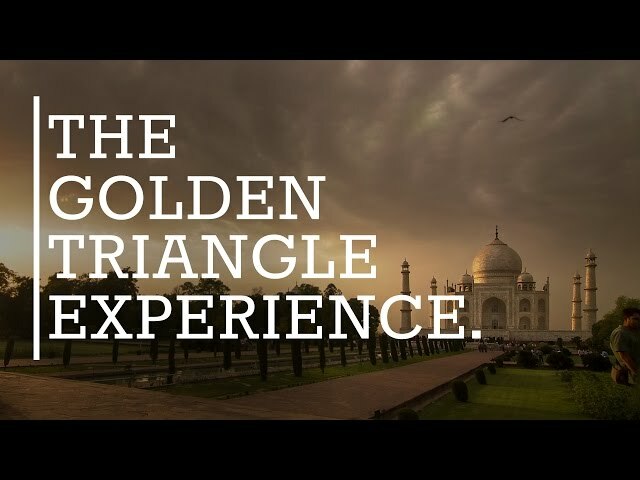 Let India’s Golden Triangle take you to the heart of their nation. The Golden Triangle is so called because of the triangular shape formed by the locations of New Delhi, Agra and Rajasthan on a map, but is occasionally expanded to include the wider geographical area of North India, most frequented by tourists. Your appreciation will always be in this amazing and excellent destination. A tourist circuit which includes: Delhi, Agra (including the Taj Mahal), and Jaipur. A well traveled route, hosting many of India's great cultural gems, and providing a good spectrum of the country's different landscapes. India. A principal tourist attraction which gives importance to the beauty of the nature is right in front of your destination. Believe and witness that India’s culture is among the world's oldest culture. Travel and look around. Treasure Hongkong's wonderful places and land. The name "Hong Kong" is an approximate phonetic rendering of the pronunciation of the spoken Cantonese or Hakka name, meaning "Fragrant Harbour". 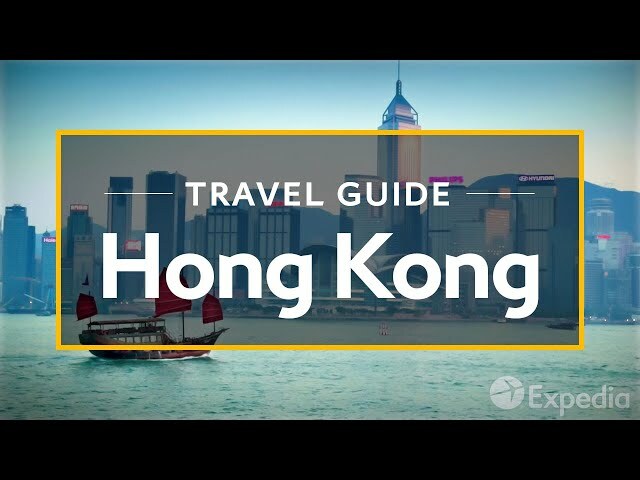 Come and experience the beauty, charm, and sweet city of Hong Kong.It is also well known for its expansive skyline, deep natural harbour and extreme population density. Be surprise and pack your bag. Make your dream come true as you enter the world of Avatar in China that is surely waiting for you. The most notable geographic features of the park are the pillar-like formations that are seen throughout the park. Let this place touch your heart as it shows you how beautiful Xian looks like because it is one of the Four Great Ancient Capitals of China, having held the position under several of the most important dynasties in Chinese history, including Zhou, Qin, Han, Sui, and Tang. 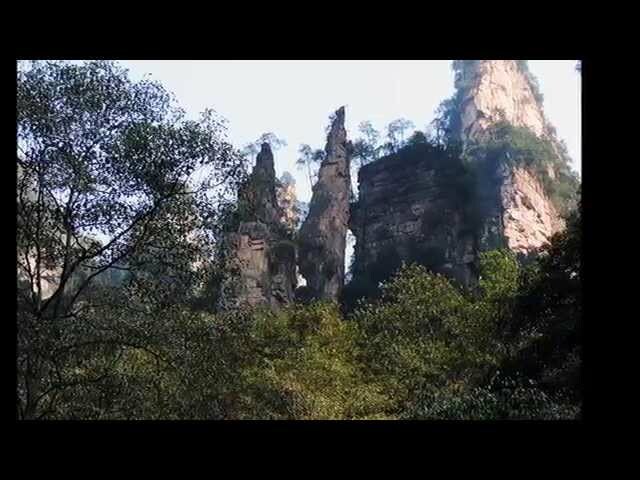 Experience the famed Avatar-inspiring park of Zhangjiajie National Park and the world's windiest road at the Tianmen Mountains. One of the park's quartz-sandstone pillars, the 1,080-metre (3,540 ft) Southern Sky Column, had been officially renamed "Avatar Hallelujah Mountain" , pinyin: in honor of the eponymous film in January 2010. 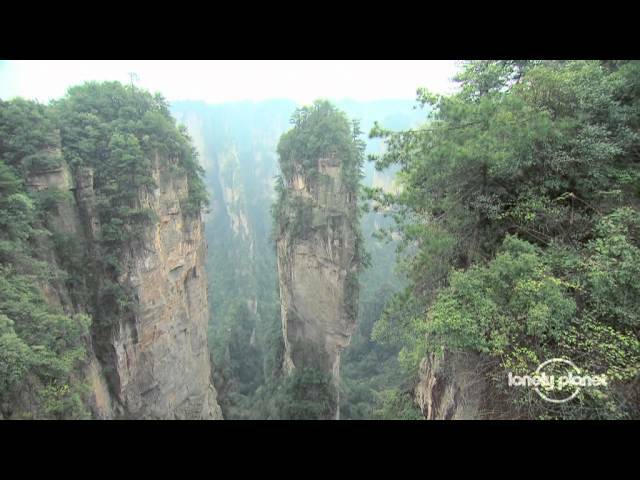 See and feel the impressive view and fresh air in Chinas' dramatic landscape, only in Ziangjiajie National Forest Park. 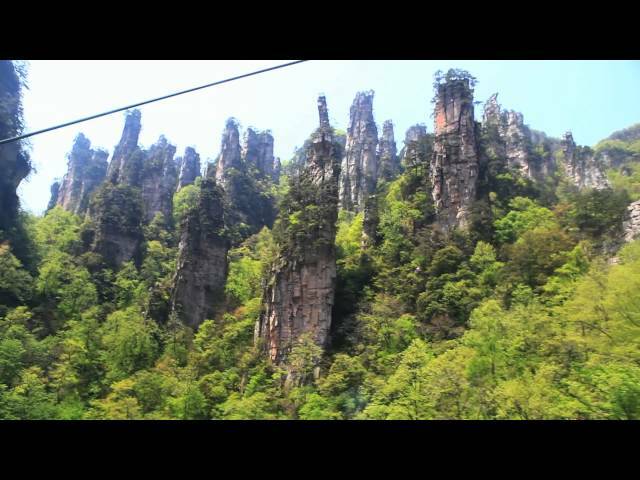 A unique national forest park located in Zhangjiajie City in northern Hunan Province and is one of the several national parks within the Wulingyuan Scenic Area. Look around and treasure one of China's prosperous tourist attraction in town. A popular tourist destination renowned for its historical landmarks such as The Bund, City God Temple and Yu Garden. It has been described as the "showpiece" of the booming economy of mainland China. 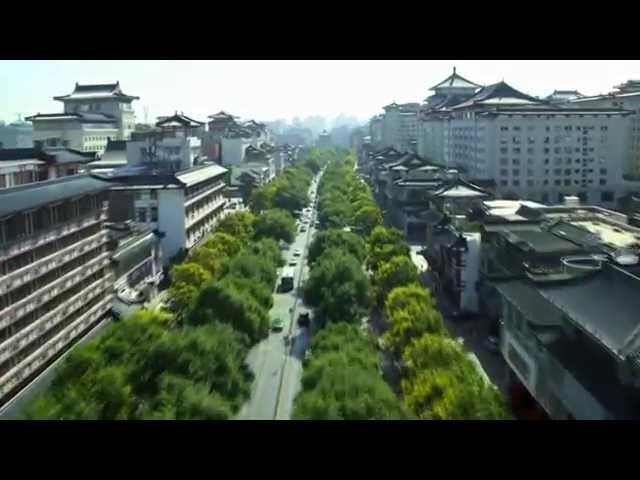 Visit the third-largest Chinese city and the largest city in South Central China. Guangzhou at its best. It is the main manufacturing hub of the Pearl River Delta, one of mainland China's leading commercial and manufacturing regions. 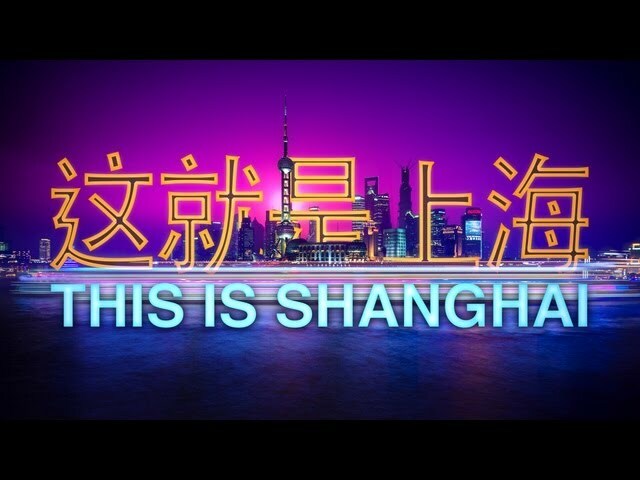 Explore the diversities and beauty as you reach the City of Shanghai. The largest city proper by population in the world. A global financial center, and a transport hub with the world's busiest container porta It is also a major administrative, shipping, and trading town. Love and live to one of the most populous cities in the world. Beijing, China. Sometimes romanized as Peking and is the capital of the People's Republic of China. Love its simplest way. 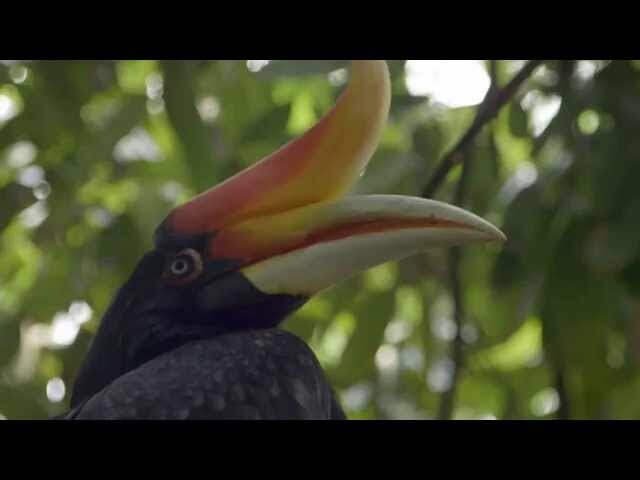 As people in Cambodia shows you their passion to take care of their wildlife all the way. A home to a diverse array of wildlife containing 212 mammal species, 536 bird species, 176 reptile species (including 89 subspecies),850 freshwater fish species (Tonlé Sap Lake area), and 435 marine fish species. 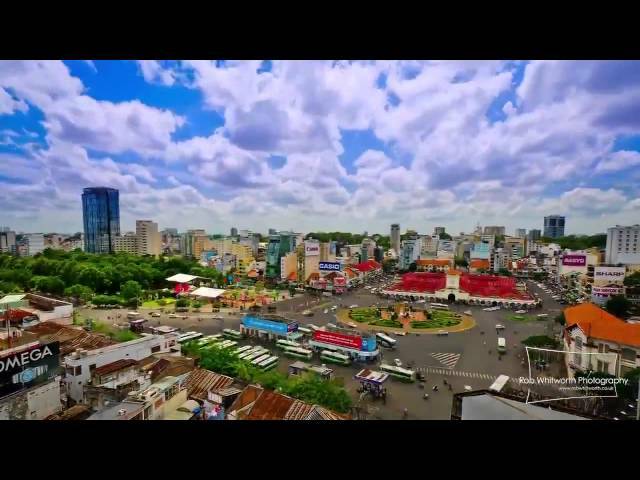 Want to know what's the major tourist hub in Cambodia? Travel Siem Reap and you'll find out. A City that has a colonial and Chinese-style architecture in the Old French Quarter, and around the Old Market. Amazed by how graceful the people are in this place? Let it be for it's not impossible to be a Bruneian. Just pack your bag and be in Brunei. A sovereign state located on the north coast of the island of Borneo in Southeast Asia. 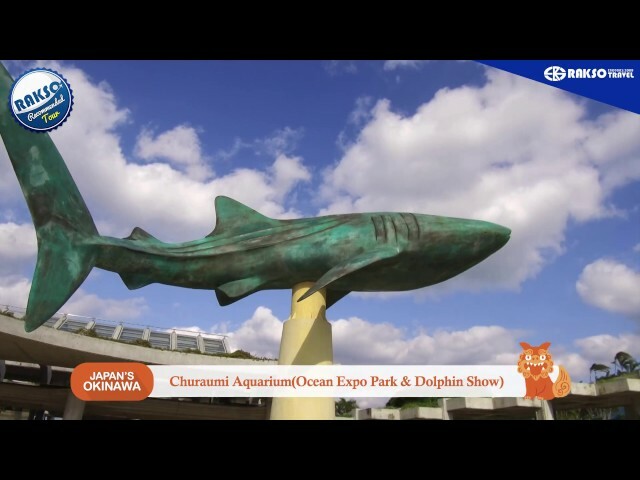 Visit one of the famous Islands of Japan! 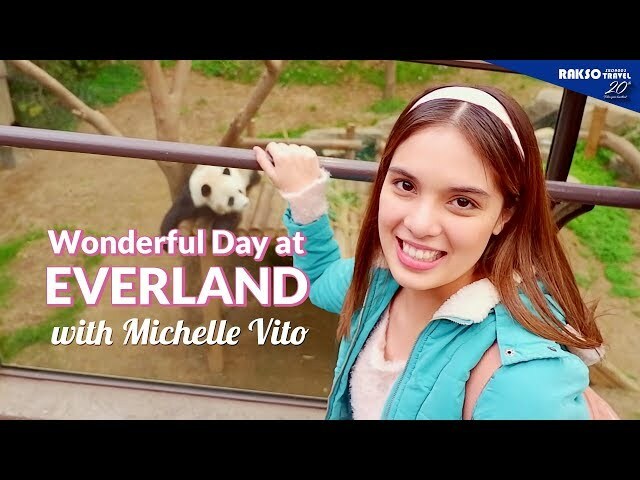 An all-in-one experience of nature, food, and extraordinary heights and Japan's second largest island. It is also the largest and northernmost of Japan's 47 prefectures. An eye-catching place that will surely captivate your heart and soul. 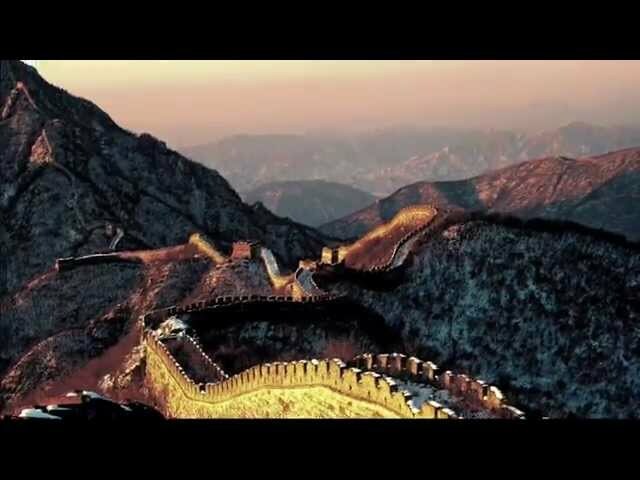 Visit the Great wall of China. A series of fortifications made of stone, brick, tamped earth, wood, and other materials, generally built to protect the Chinese states and empires against the raids and invasions of the various nomadic groups of the Eurasian Steppe. Exotic land? Yes it is. But in terms of diversity and beauty. For Malaysians' truly gives significance to the beauty given by God Almighty. Bali Indonesia. An Island surrounded with tropical paradise, unique places, and of course, a home of slender people. Give yourself a chance to explore. 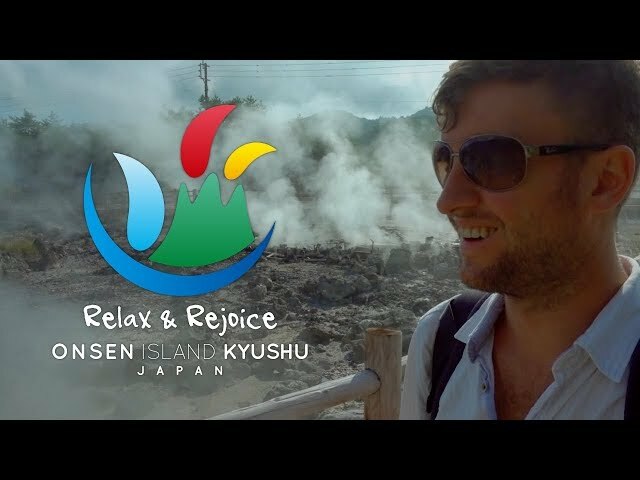 Capture every moment to the rich ground for onsen and has a diversity of thermal waters with different history, atmosphere and natural location, only in Wakayama Japan.